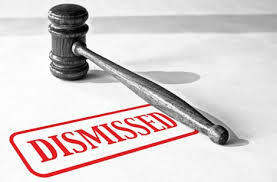 Another tremendous victory for Randy Lewis and Loren Dickstein that resulted in a dismissal of an Operating While Intoxicated in Oakland County out of the 52-1 District Court on November 29, 2016! Randy and Loren were hired to defend a client whom had consulted with several Lawyers who advised the client of all the penalties and consequences for an OWI conviction. The client was troubled because all the lawyers he consulted with were advising that a conviction was a certainty. A conviction would have ruined this client’s way of life. The client was hoping to get his OWI charges dismissed. This individual made the best decision when he hired the LEWIS & DICKSTEIN. Randy and Loren quickly ordered the video of the stop and arrest so that it would not be destroyed or recycled, which is common in many jurisdictions. Randy and Loren realized that the stop of the client’s vehicle by police was improper as the client had not committed any traffic infraction, and was hence a violation of the client’s 4th Amendment rights to be free from unlawful search and seizure. 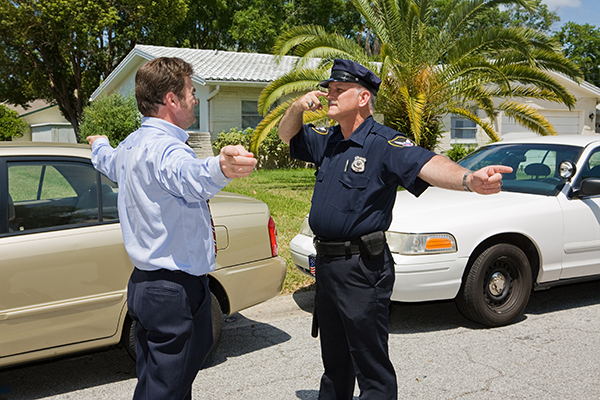 Although an automobile stop does not require full probable cause, as does the search of a dwelling or house, it does require reasonable suspicion with specific and articulable facts (i.e. a specific and articulable legitimate traffic violation). In this particular case, the client drove normally through an intersection in which the light turned yellow as the client the moving through the light. The video revealed this and Randy took a position with the prosecutor that there was no traffic infraction. The prosecutor adamantly disagreed. 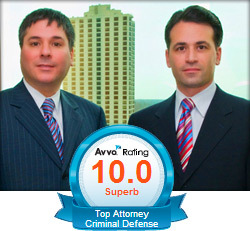 Do you want best possible representation by a criminal defense attorney? With LEWIS & DICKSTEIN, P.L.L.C. your case will be given individualized attention and we will do everything possible to get the best possible outcome. You will be treated with respect and dignity as we go to war for you with the prosecution to gain every possible advantage for you in the case. Getting your OWI charges dismissed will be our highest priority if possible. Call us today at (248) 263-6800 or complete a Request for Assistance Form and a highly experienced OWI defense attorney will promptly contact you.